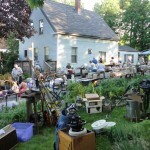 The yard sale was a huge success! The family once again organized a great event. Special thanks to all who helped! 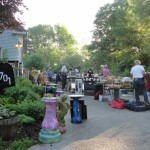 Look for yard sale signs! Prices will be marked, cash and carry only. 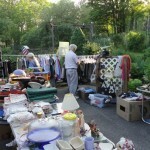 This entry was posted in Events and tagged MA, Templeton, Yard Sale by Gary. Bookmark the permalink.